Apart from the chiming of wedding bells, you could hear hearts breaking all over the world when Prince Harry and Meghan Markle finally got hitched on 19 May. 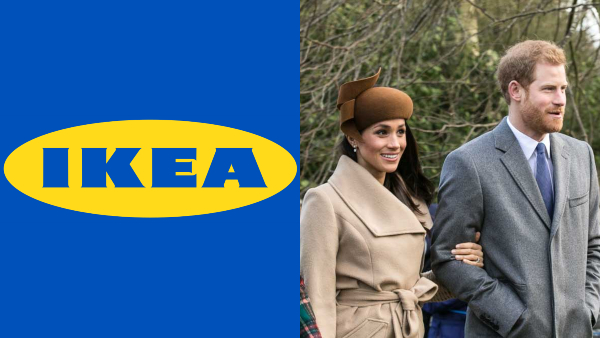 For commonfolk who haven’t got the chance to marry into royalty in this lifetime, IKEA’s got a more suitable date for you, and it even has the same name as the ginger-haired prince. While there’s no guarantee that you’ll be able to live in a palace, ‘HARRY’ is reliable, grounded, and a homebody. You’ll also have all-day access to your very own throne. What more can you ask for?